The Thalidomide Society was formed in 1962 by the parents of children affected by the drug thalidomide. The original aim of the Society was to provide mutual support and a social network as well as to seek compensation. 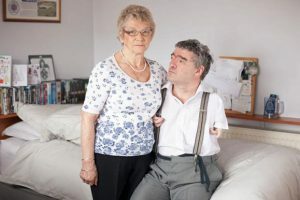 Today the Society’s members include those affected by thalidomide, their families and carers as well as people with similar dysmelic impairments. The Society strives to provide insight and information to anyone seeking to understand the history of thalidomide, contributes to ongoing research and archival material on the drug and supports projects which aim to ensure the impact of thalidomide is never forgotten. 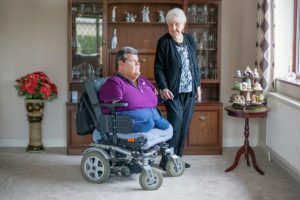 Audio clips from our previous oral history project with thalidomide survivors can be found here. Our current oral history project, ‘Thalidomide Stories,’ has been funded by the Heritage Lottery and will take place between 2019 and 2021. 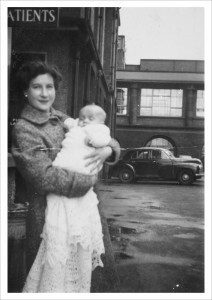 We are also running a long-standing oral history project with the parents of thalidomide survivors so please visit the site again to look out for these.